Ask yourself when is enough, enough? 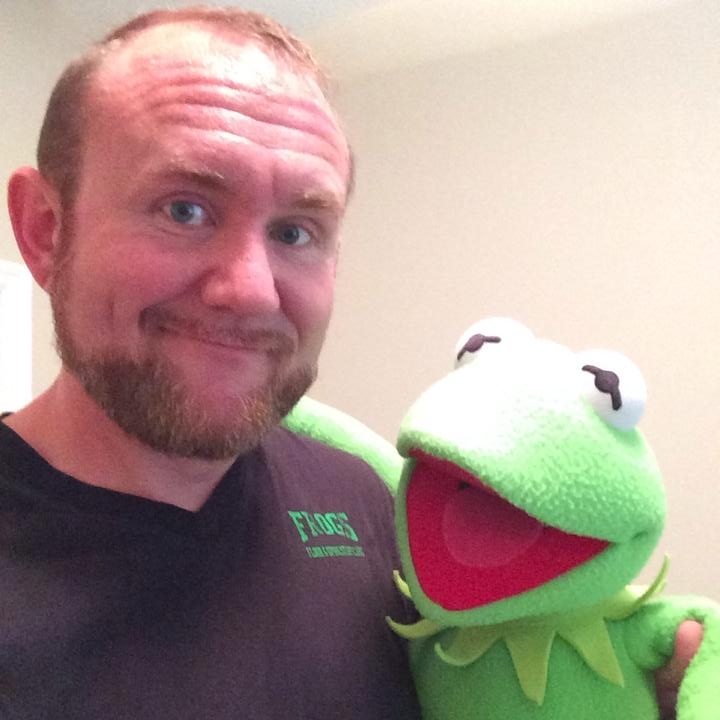 https://frogsfloorcare.com/wp-content/uploads/2016/02/Web.png 0 0 Frogs Floor Care https://frogsfloorcare.com/wp-content/uploads/2016/02/Web.png Frogs Floor Care2016-08-31 09:47:272016-08-31 13:28:50Ask yourself when is enough, enough? https://frogsfloorcare.com/wp-content/uploads/2016/02/Web.png 0 0 Frogs Floor Care https://frogsfloorcare.com/wp-content/uploads/2016/02/Web.png Frogs Floor Care2016-08-24 10:15:422016-08-24 10:15:42Communicating service needs, complicated? Sticky situation, floor problems solved! Like most people when you have a problem you search for that one stop shop or that one quick fix that does everything, right? Yes! Because in our fast paced world we look for the most convenient solution to our needs so that we can stay on top of our game. After all time is money and money is valuable and we value our time!  https://frogsfloorcare.com/wp-content/uploads/2016/02/Web.png 0 0 Frogs Floor Care https://frogsfloorcare.com/wp-content/uploads/2016/02/Web.png Frogs Floor Care2016-07-26 20:28:392016-07-26 20:36:27Sticky situation, floor problems solved!